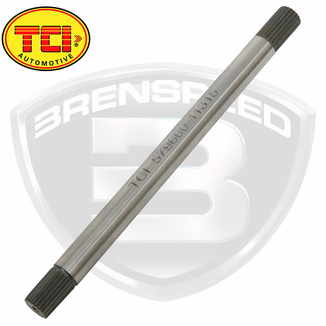 This TCI hardened input shafts has increased lubrication, flow, and strength, a resized diameter that provides optimum stress lubrication along the entire length of the shaft, and extended high-gear splines to the oil ring. 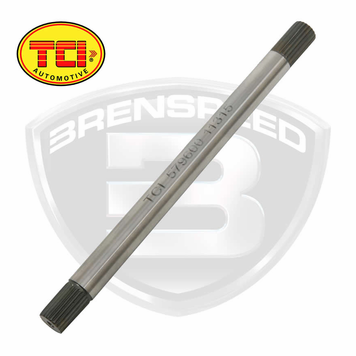 Brenspeed uses this TCI Imput Shaft on our NMRA drag cars. Please call our sales line with any questions.